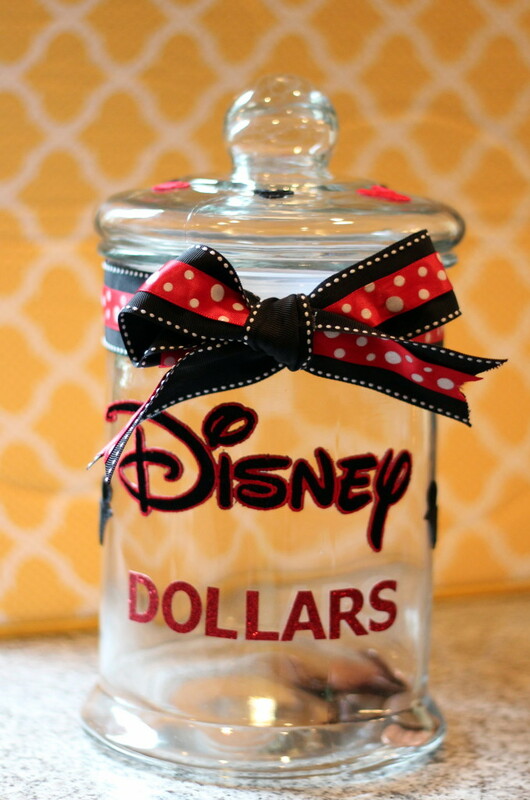 How to Put Your Disney Trip On Layaway & Tips to Save! 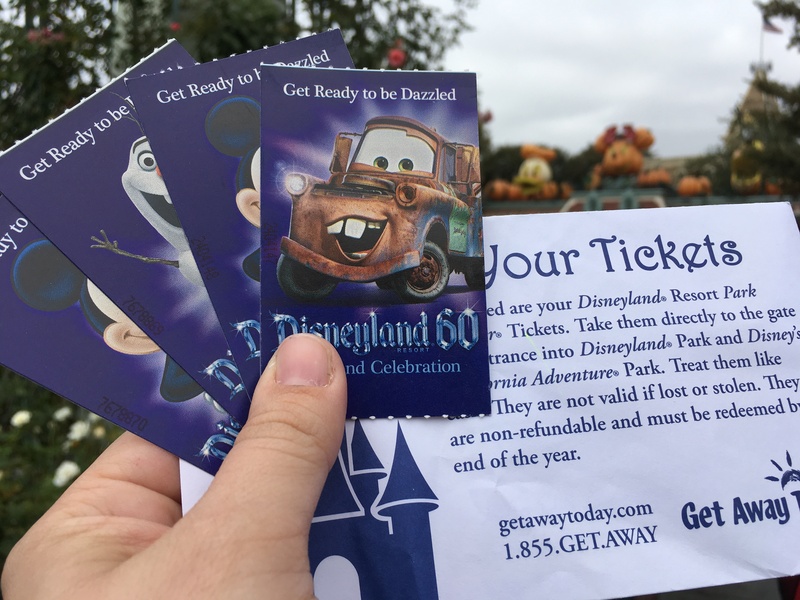 Learn tips for saving for your magical Disneyland vacation and find out how you can put your trip on layaway! It’s the best trip your family will take! 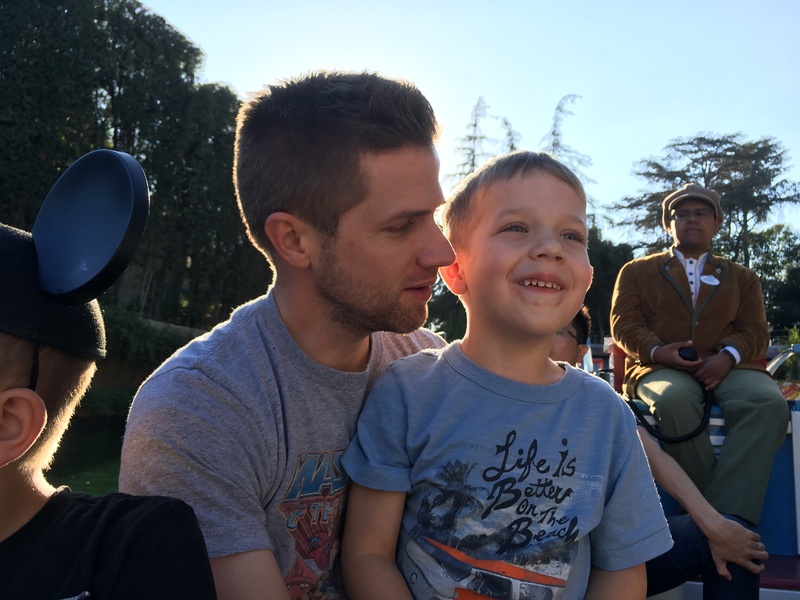 Since I was a little baby, I have been consistently going to Disneyland every 2-4 years. Because we live in Utah, California is the perfect family vacation place and, for us, we can’t visit California and NOT go to Disneyland! We have now been 5 times since getting married 10 years ago, with 3 of those visits being with our kids. It doesn’t matter how I old I get, the magic never goes away and I never get tired of going. Each vacation is a new experience! And I have to admit that going with my own children has been a dream come true. This year, we decided to visit at Halloween. Disneyland at Halloween is seriously even more magical! We have been one time, when my oldest was 1, and it was my favorite. The weather was perfect, it wasn’t too crowded, and I loved all the new decorations and ride experiences. Our kids didn’t know we are going. We decided not to tell them until the plane landed in LA! It was difficult not to say anything but their excitement when they find out their surprise was worth it! Not to mention the sweet moments we shared while at the park itself. 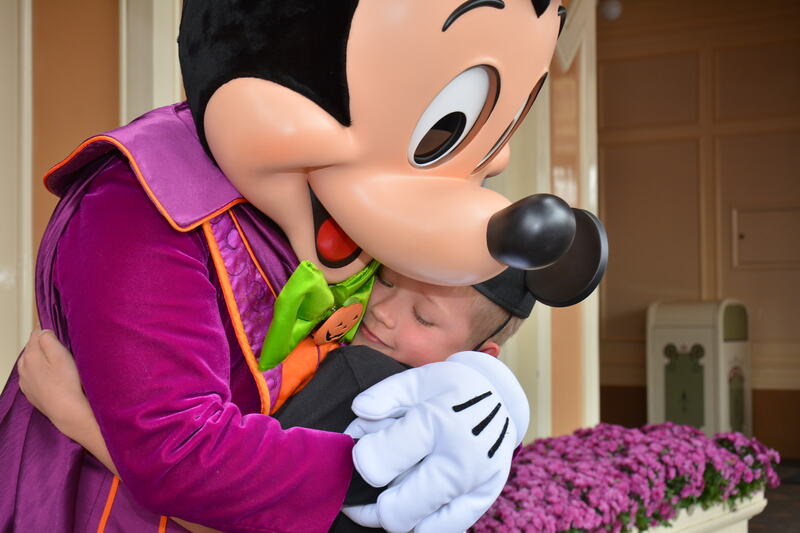 This moment with Mickey Mouse and my oldest was priceless. He held on and wouldn’t let go for about a minute! 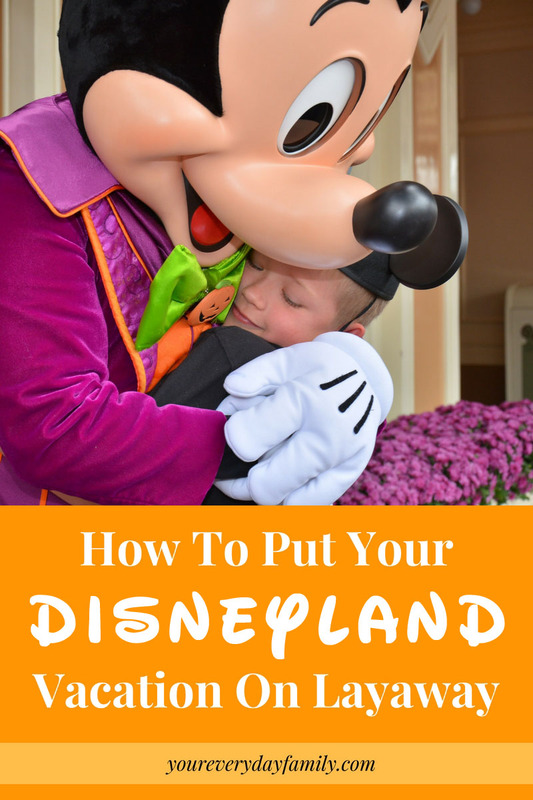 I started planning our trip several months ago and I thought I’d share some tips on planning and saving for your own Disneyland vacation! First, I knew that I wanted to book our trip with Get Away Today. They are the Disneyland experts. 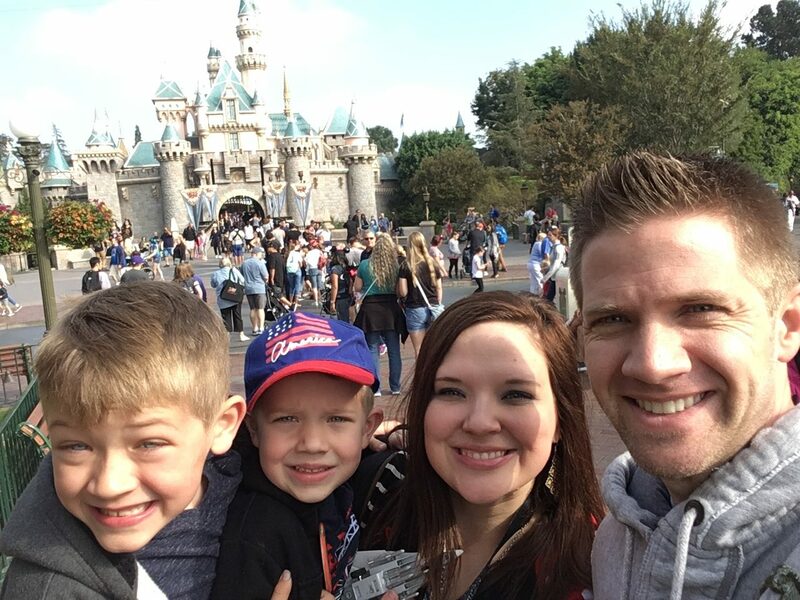 I knew they could help me create the perfect trip for our family, including adding special experiences like character dining. They know all of the best hotels and deals too! Second, I decided to use the Lay Away option that Get Away Today has. Yes, layaway! 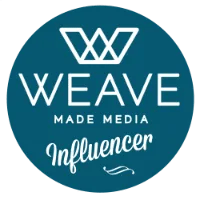 It works just like the layaway at Christmas time and gives you the chance to save up and get your vacation booked, even if you don’t have all of the money up front. All you have to do is put $125 down and then pay as you go. And sometimes, like right before Christmas, it goes down to $50. So that means if we wanted to go on a trip for Christmas of this year (2017), I could book the trip with $125 and then have 11 or so months to save. Yea!!! If you aren’t too careful, the trip can come up fast and you realize you haven’t really saved much for it. I thought of some things that helped us remember to put money away for our trip that you can do with your family. First, have your kids help save too! We decided it would be fun to let our kids contribute to our family trip. We didn’t tell them this, but any money they saved from money for birthdays, Christmas, or anything else would become their souvenir money once we got there. In the meantime, it was fun to see them save for a trip! Because we were doing the trip as a surprise, we didn’t tell them when we were going. They thought it was some elusive date in the future! Because they can see into it, they can watch the progression and get excited for it too! Second, save the money you would normally use for snacks, dates, or other little things! This one isn’t easy for me. But the next time you pull up to McDonald’s to grab a Coke, think twice. You can put that dollar you’d spend in your wallet and thne have a place for it at home. So for all the little things you would be spending money on, tuck it away and save it! I was surprised at how many times I buy little treats or snacks for my kids or myself and how it adds up! You could even put this money away to for food to spend at Disneyland! Third, instead of gifts, put money towards your trip! For the kids, this isn’t easy. They still had birthday parties and received gifts from family and friends. But instead of gifts from us, we chose to put that money towards our trip. You could do this for Christmas too. We told the kids this would give them so money to spend on souvenirs. Often, memories are much better gifts than more toys or “things”. I have no doubt that there are other ways to save but these are the things we did that made the difference! And being able to put on our trip on layaway made it possible! Get Away Today helped us book the perfect hotel, only a few blocks away from the park, and helped us find some fun character dining places too! If you have a question, they can answer it. What things does your family do to save money for trips?